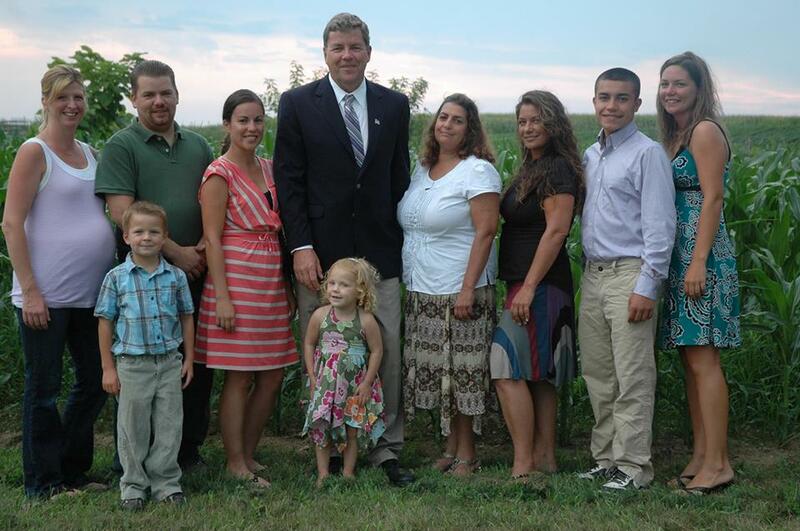 Gabrielsen's is a family owned and operated farm and flower stand located in Jamesport, NY. Gabrielsen's Country Plant Farm was started by George Gabrielsen and his brother Tom in 1969 when they were just teenagers. George has continued to grow and build up the flower farm by continually providing "top quality plants at humble prices". Through hard work and dedication to providing quality, Gabrielsen's has earned a reputation that cannot be surpassed. George, his wife, and his daughters all work together to provide an outstanding experience to all our customers. George's wife Janice custom makes all of Gabrielsen's famous planters. Daughters Kristina and Stephanie grew up at the families plant stand and continue their parents legacy of providing top quality plants to our customers. Kristina is Gabrielsen's head grower, while Stephanie heads inventory and supply. Our family is committed to our customers. Our Jamesport location is the one and only location run by George and his family. We invite you to visit our stand filled with an outstanding collection of Annuals, Perennials, Shrubs, Bouquets, and Garden Decorations. We are dedicated to providing you with top quality plants at humble prices. Our selection changes with the seasons, so don’t forget to stop by in the spring, summer, fall, and holidays. We are open 7 days a week (including holidays) from Mid-March thru December 24th. 8:00 a.m – 6:30 p.m.